Anna K— author Jenny Lee‘s modern YA take on Leo Tolstoy‘s classic Anna Karenina— isn’t expected to hit shelves until 2020, but that fact didn’t stop studios from competing to score the rights! 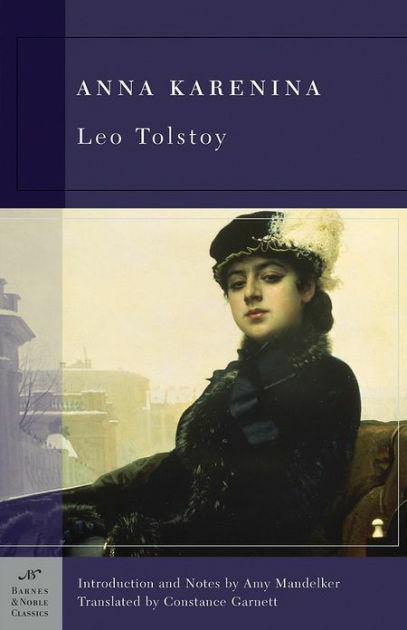 Entertainment One is developing the adaptation, described as the original Anna Karenina tale with a dash of Crazy Rich Asians and a hint of Gossip Girl, alongside Creative Engine Entertainment and SB Projects. According to Deadline, the book and show follow “a Korean-American ‘it’ girl caught between her picture-perfect, family-approved boyfriend and the guy who might just be her one true love, along with her high-flying cast of friends and family” on adventures between Manhattan and Greenwich, CT.
Jenny Lee, who also works as a TV writer whose credits include shows like Young & Hungry and Shake It Up, will adapt her own book for TV. However, this adaptation is still in its early stages, so we’ll keep you updated with new details as they come along. 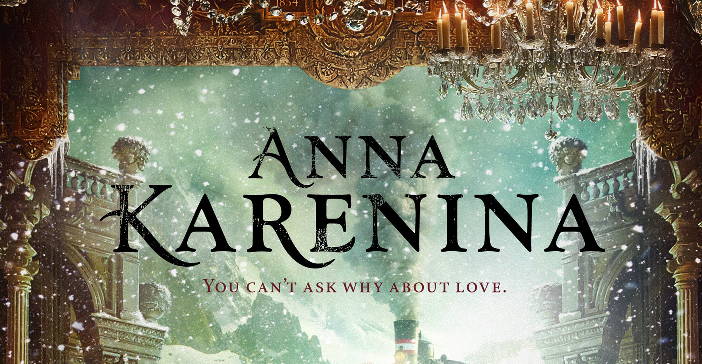 Anna K, the novel, is not yet available for preorder.